This typeface is a genuine pursuit of Sabrina Mariela Lopez along with Maximiliano Sproviero to come up with something unique yet agreeable for font lovers after the success of Aphrodite Slim. 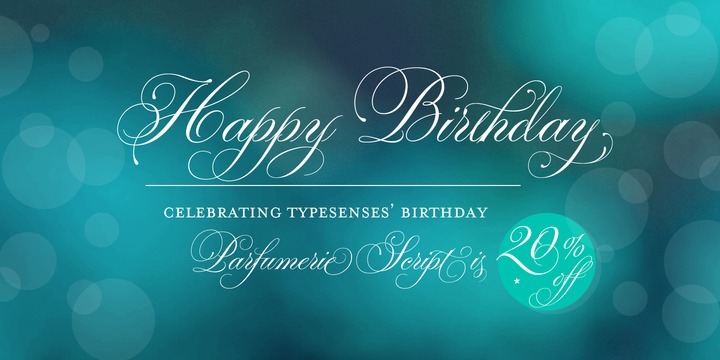 The designer had confessed that this is one of her best fonts for the year 2009 and the typesenses presents Parfumerie Script. The font is equipped with over 2500 glyphs and is unique amongst the others in its style due to its original base from the author’s calligraphy.